Premier Doug Ford's new government is halting a plan to strengthen the oversight of police in Ontario. Ford's cabinet stopped reforms to the province's Special Investigations Unit, which investigates all cases of death, serious injury and allegations of sexual assault involving police, that were due to take effect on the weekend, according to a letter the new premier sent to three police associations. "Our government is not proceeding with the new Ontario Special Investigations Act," Ford says in the letter, a copy of which was provided to CBC Toronto. "This action is just the first step toward delivering on our promise to fix policing legislation." Ford also says he will review a major bill that is set to reform many aspects of policing. Bill 175, the Safer Ontario Act, was passed by the Legislature this spring but has not yet come into force. The bill would bring in the most significant changes to Ontario's Police Services Act in more than 25 years, and increase the scope of what the province's three police oversight agencies can investigate. "We believe that the previous government's Bill 175 hurts policing efforts in the province and undermines confidence in the police," Ford writes in his letter to three police association heads: Mike McCormack of the Toronto Police Association, Bruce Chapman of the Police Association of Ontario and Rob Jamieson of the OPP Association. "Ontario's hard-working police officers deserve to be treated with respect," writes Ford, before promising "a full and thorough review of the legislation by consulting with experts, police services and the public." The Liberal government consulted for two years before developing the police reform bill. The reforms grew largely out of recommendations by Justice Michael Tulloch, who was commissioned by the province to develop ways to strengthen police oversight in the wake of controversial civilian deaths at the hands of police. 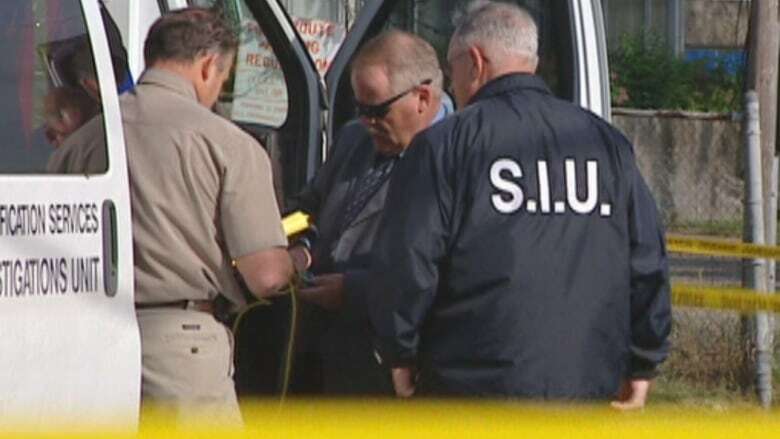 While the police unions opposed many of the provisions, the reforms were greeted largely with approval by police boards, the Ontario Association of Chiefs of Police and advocates for tougher oversight of police. A promise to "fix Bill 175 ... and treat our police with respect" is in the Progressive Conservative election platform. 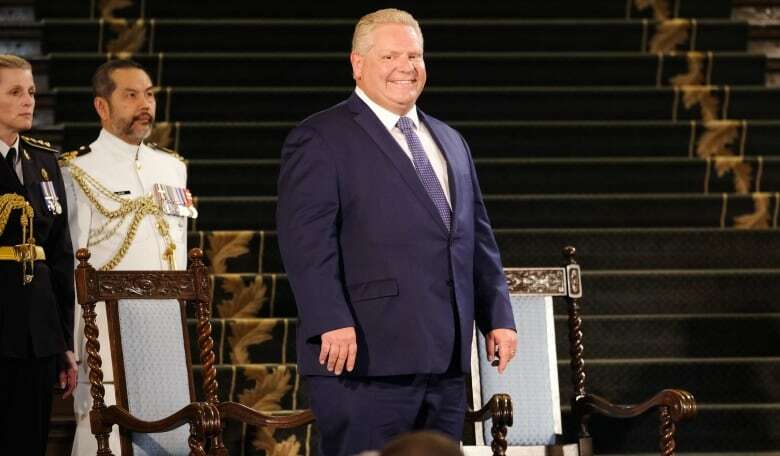 During the campaign, Ford did not offer details of how he would fix the bill, although he accused then-premier Kathleen Wynne of opening the door to privatizing police services with the legislation. The Liberals said they amended the bill after it was tabled to address the concerns that the police unions raised.